Medivation is an American biopharmaceutical giant which is based in San Francisco. The company is focused on rapidly developing drugs which help in treating serious diseases with limited treatment possibilities. The corporation is enlisted on NASDAQ stock exchange under the symbol MDVN. It has production facilities based in United States along with many Research and Development bases too. 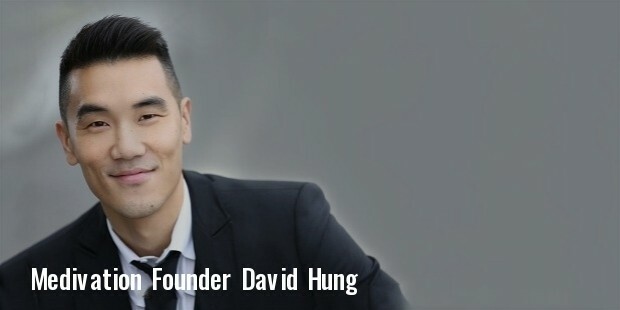 David Hung serves the company as its Chairman and CEO and also leads its R and D department. As of 2015, it is one of the most commercially successful new companies to emerge in the United States. The corporation is just a year over a decade old and already has become the most sought after pharmaceutical player in the North American continent. It was founded by David Hung in December 2004 as a result of the acquisition of Medivation Neurology, Inc. Since then, it has collaborated with many other companies from the same industry in order to tighten its grip on the American as well as international markets and also to enhance the workings of its R and D department. Recently it was in the news for collaborating with the European pharmaceutical giant Astellas when the U.S. Food and Drug Administration (FDA) approved the result of its joint venture that produced XTANDI (enzalutamide) capsules. This was a major breakthrough for both the entities as is known to be highly successful in treating patients with metastatic castration-resistant prostate cancer. The procedure of the drug is basically applied in post-chemotherapy of the patients. 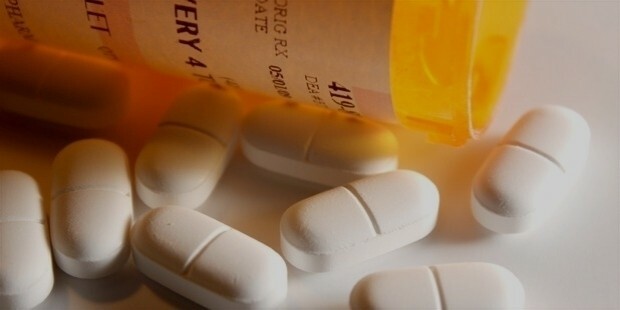 The development, manufacturing and commercialization of XTANDI will be done in collaboration with Astellas Pharma Inc. in the future, while License and supply agreement has been done in collaboration with CureTech for development, manufacturing and commercialization of its biologic molecules. Medivation’s clinical trials as far as prostate cancer is concerned include STRIVE, which currently stands in Phase II clinical trial. AFFIRM and PREVAIL have already completed the enrollment for Phase III clinical trial. PROSPER and EMBARK are in an ongoing enrollment for the Phase III clinical trial. TERRAIN has done so too for the Phase II clinical trial. Apart from these, AR+, ER+ or PgR+, HER2 Normal and TNBC; and HER2 Amplified and AR+ are part of its breast cancer related Phase II clinical trials. About four years back the company was involved in a lawsuit that was filed against it, when its stocks dropped by a staggering 67% in just one day on its total number of 45 million shares. Izard Nobel LLP was responsible for initiating the case and it carried on for a total four years ending with the decision going in Medivation’s favor and the company getting cleared of all charges. 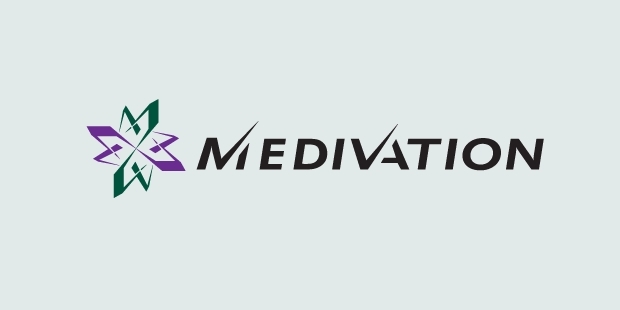 Medivation has managed to win back its reputation since and has managed to establish a firm hold on the market too.